Yesterday was my birthday and it was such a good one! For some reason, I felt weird on my last few birthdays and just didn't feel super excited about them. But, this year I decided to plan out the perfect, chill day to celebrate and it ended up being really, really great! The day started with breakfast in bed: my favorite scrambled eggs, toast, and a mixed fruit bowl topped with shredded coconut! After breakfast, I went downstairs and did Day 1 of the Tone It Up Bikini Series. Next, I went out and picked up my Starbucks pink drink and went to get a pedicure. My intention had been to choose a lavender polish but I saw OPI That's Hula-rious and immediately changed my mind. After a long winter of keeping my feet inside boots, it was so nice to get a luxurious pedicure. 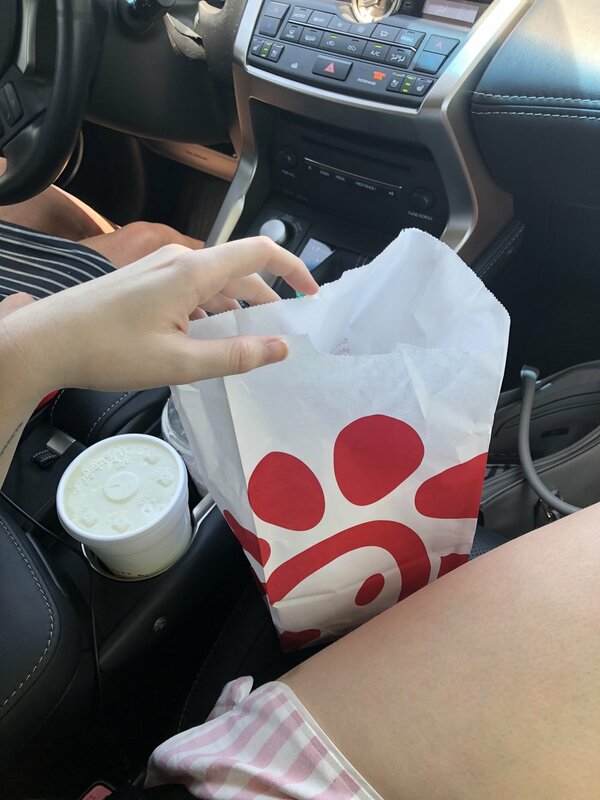 After that, we picked up Chick-fil-A for lunch and headed home. After lunch, we went swimming for a bit and then I laid out in the sun and read the May issue of Vogue with Amal Clooney on the cover. She's one of my idols and the article about her was super interesting. 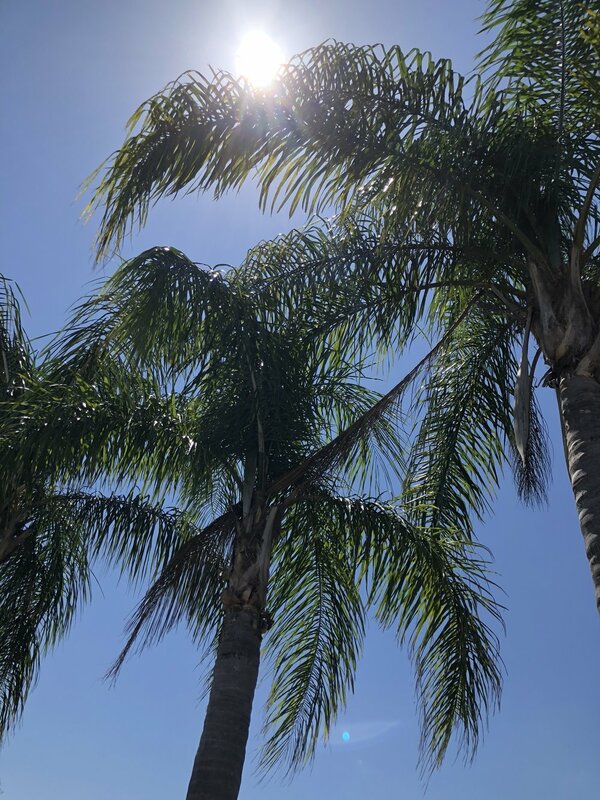 While I laid by the pool, I put on some old Hollywood playlists with songs like Lesley Gore's "You Don't Own Me" and lots of Cole Porter, so it felt like I was at the Beverly Hills Hotel or something. Highly recommend this! 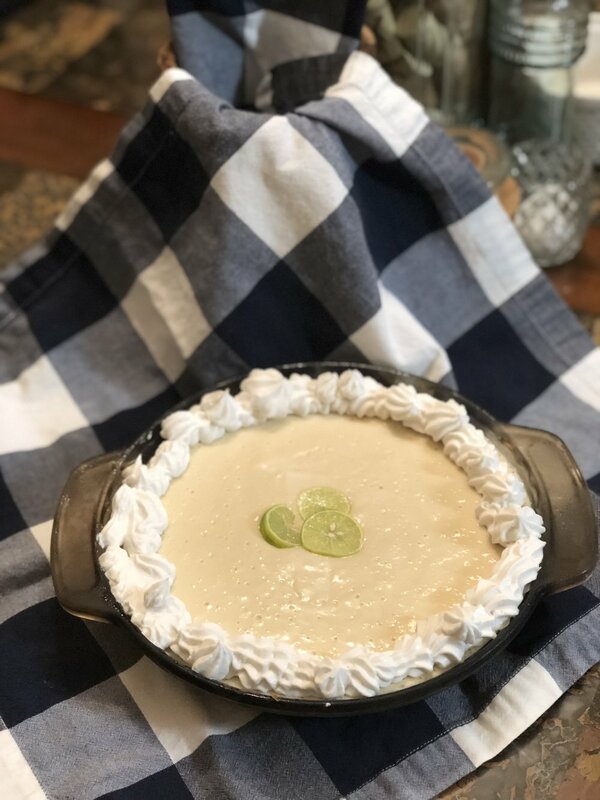 After swimming, I made a vegan key lime pie! Yes, I actually like to make my own birthday desserts because baking is one of my favorite things to do. While making and eating the pie, we watched the Met Gala coverage and oh my, this year's gala was a birthday gift in itself. I have been a bit disappointed in the looks from the past few years and I was so excited about this year's theme but preparing myself to be let down. But, no. It was so, so good. Everyone looked incredible and actually stuck to the theme. Thank God! I have a long list of favorites: Amal Clooney, Jared Leto, Bella Hadid, Kate Bosworth, Lily Collins, Zoe Kravitz, Anne Hathaway, Lily Aldridge, Ariana Grande, Sarah Jessica Parker, Alicia Vikander, Priyanka Chopra, Selena Gomez, Madonna, Zendaya, Cardi B, Solange, and Aurora James.